It seems like it would be pretty simple. Fabric shears are for fabric only and paper scissors are for paper. However, there will be that person who uses them on paper not realizing it, not caring, or not knowing the difference. If you’re a maker who works with fabric and knows the importance of a nice sharp pair of shears that cuts smooth like butter then you’ll feel the pain when those shears cut paper. 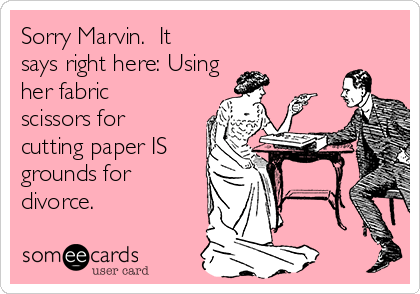 Maybe I’m being a little dramatic, but there is a difference between fabric shears and paper scissors. Fabric shears are more expensive then paper scissors for good reasons. They will last a long time before you have to sharpen them again and they cut so precisely with no jagged edges leaving a nice clean cut. If you are a fashion designer, quilter, or maker of any other kind who works a lot with fabric, then investing in good fabric shears will be worth it. Here at OFS we carry Gingher Knife Edge Dressmaking Shears and Allary Ultra Sharp Pinking Shears. Pinking shears have jagged edge blades that cut the fabric in a zigzag form to keep the fabric from unraveling. These shears are perfect for putting finished edges on fabrics, crafts, and seams. Paper scissors are clearly used for paper and anything else that is not fabric. They are less expensive then fabric shears but will not last as long on fabric because the blades will eventually become dull and create jagged edges. However they are perfect for paper! Using fabric shears on paper will dull the blades quickly making it harder to cut precisely. 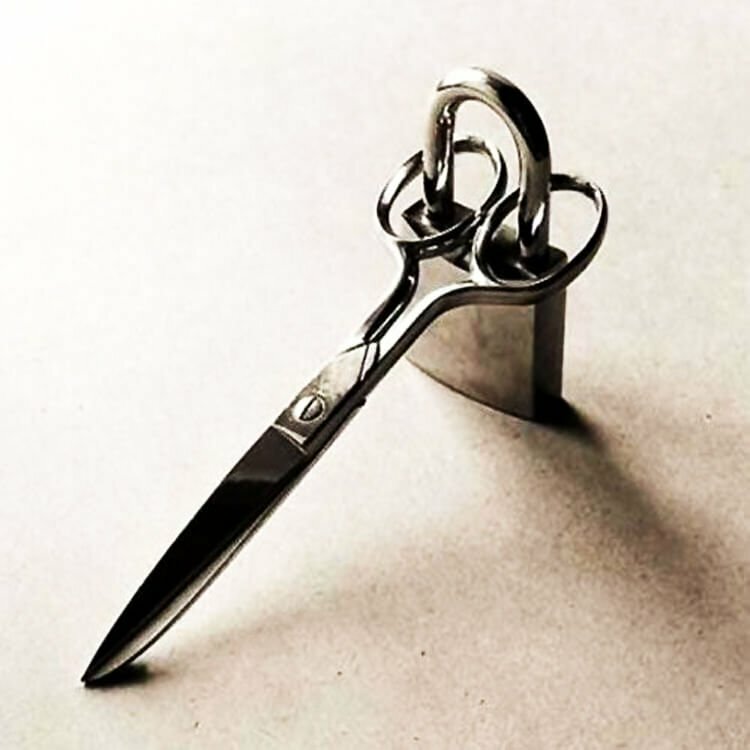 That is the difference between fabric shears and paper scissors. And when someone uses your fabric shears on paper, you’ll understand the pain. Find shears and scissors here.